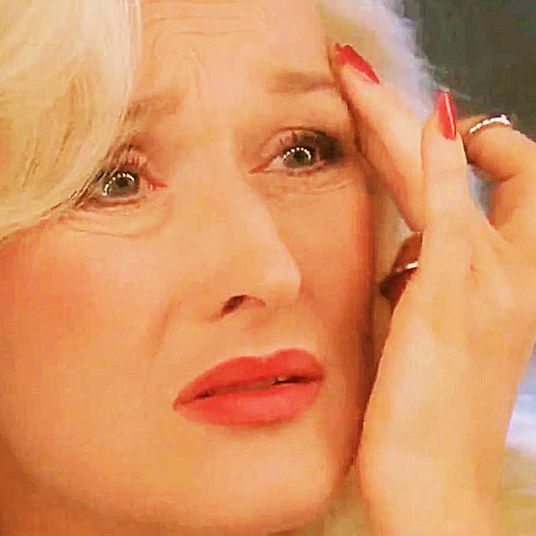 I’ll get this out of the way first: Men, there is no reason you can’t use just any sheet mask. 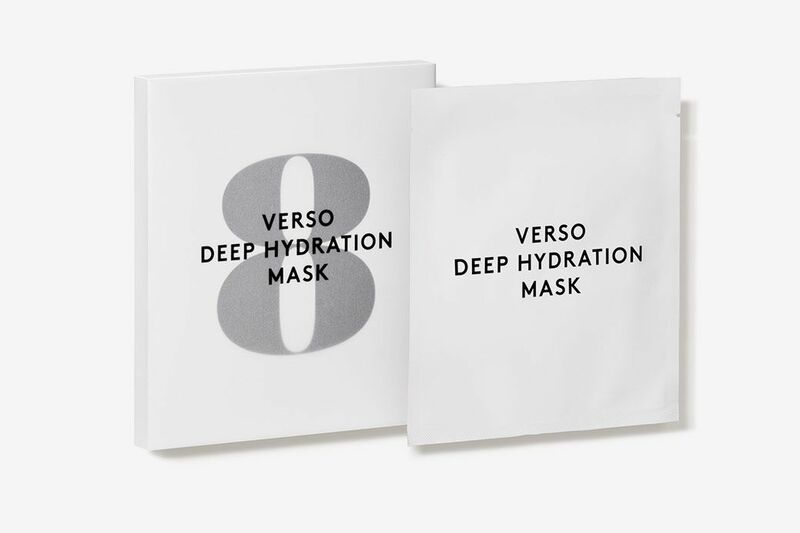 The (usually) paper masks are soaked in serum and, depending on the ingredients, putting them on your face for fifteen minutes after a quick wash can help with everything from dehydration and acne to redness and signs of aging. If they’re good enough for Cristiano Ronaldo, Chris Pratt, and Diddy, they’re good enough for you. 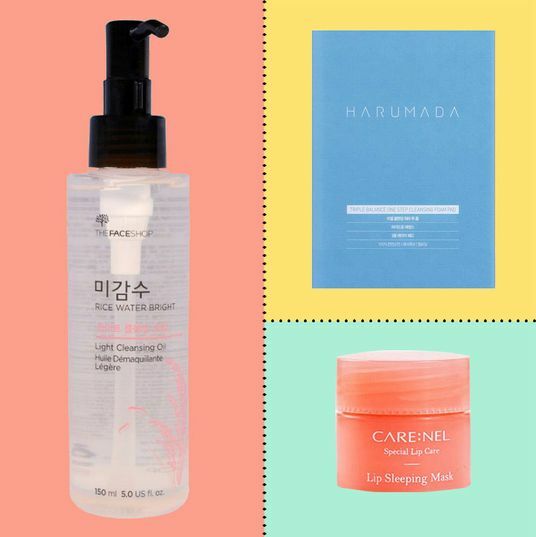 As a men’s grooming editor, I’m already well aware of the benefits of sheet masks, so when new masks made specifically for men started cropping up (many with dude-y names I’d rather forget), my interest was piqued. 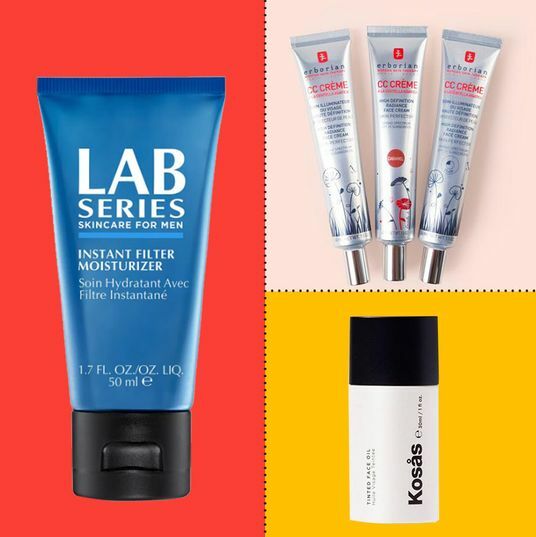 When formulated correctly, masks for men aren’t just a marketing gimmick — male skin is 25 percent thicker than women’s, with larger pores that secrete more oil. Also: beards, which are the bane of any man trying to get a mask selfie, because sheet masks do not stick to even the slightest scruff. I have tried hundreds of them, and I can tell you that these are the biggest issues that a “for men” sheet mask should address. After testing a few of the new men’s masks, I’m adding a few to my arsenal. My favorite sheet masks for men, below. 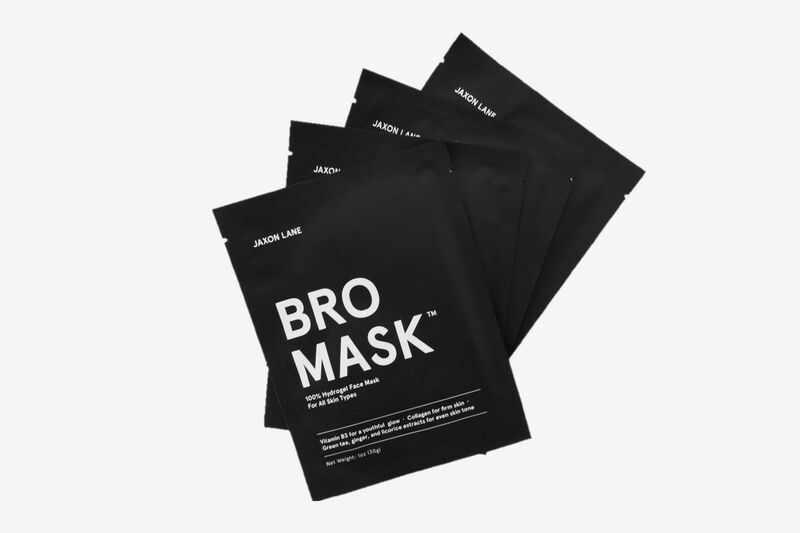 I didn’t want to like the Jaxon Lane Bro Mask, but it turned out to be the only sheet mask I tried that had been holistically designed with men in mind. It tackles every issue I have as a male sheet mask-user. It comes in two parts, which allows you to just use the top half if you have a beard. Like the Every Man Jack, it also fits my whole face. 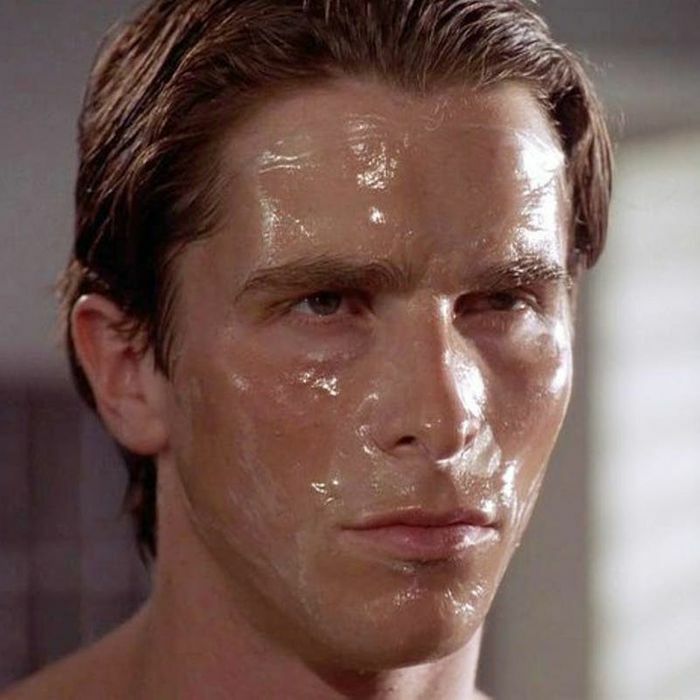 The mask isn’t made of paper, either, but a thick hydrogel that hugs my face closely and doesn’t slip even when I walked around my apartment with it on (I’ve found that if your face is wet, it adheres less well, so dry off completely). The cool gel also makes the mask incredibly refreshing — a bonus in a formula full of actives that create a slight tingle when applied. 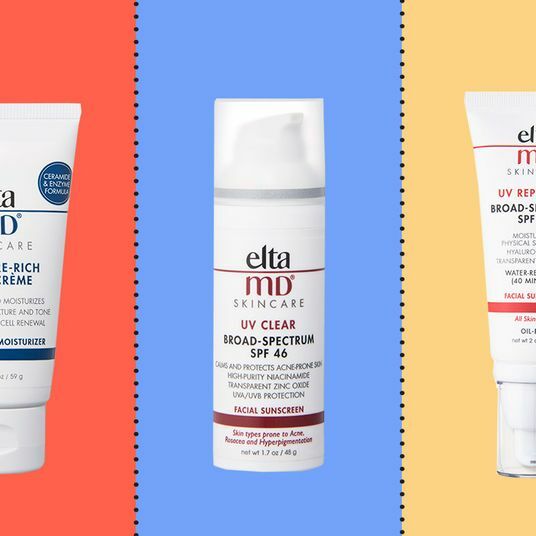 The ingredients are formulated for typical men’s issues, like redness, sun damage, dehydration, and breakouts. 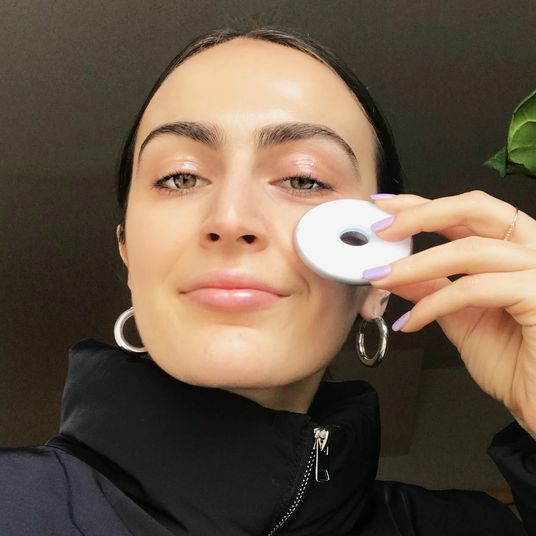 Like some others, it uses green tea, but also includes niacinamide (a powerful acne-fighting version of Vitamin B3), collagen for anti-aging, and antioxidants like ginger and licorice root. I truthfully didn’t want to take the mask off, it felt so good, but after I did, my skin was noticeably more hydrated and calm. I’d use it every day if I could. For me, this is another near-perfect mask for men. It’s in two parts (so you don’t have to use the bottom if you have a beard), is made from thick bio cellulose that’s never left sticky paper fibers on my face (the way cheaper masks can), and it imparts crazy moisture without being sticky. 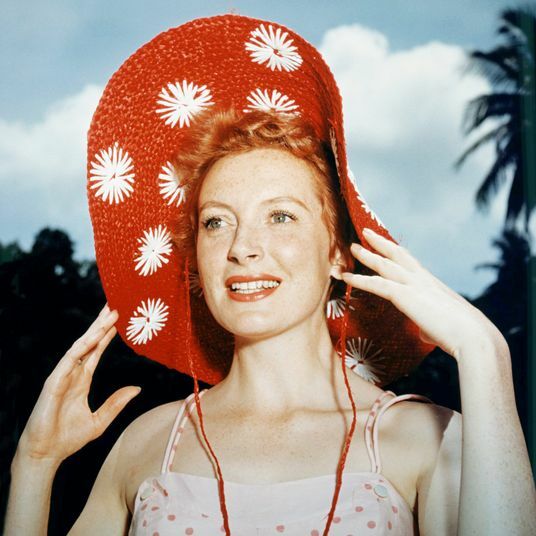 The hydration lasts not just in the immediate aftermath of using the mask but for nearly four or five days afterward. It’s like the ultimate post-hangover reviver. I know — it’s incredibly expensive at $20 a mask, so I save it for the most special occasions. Every time I go to Target, I stock up on Yes To sheet masks, because you can’t beat the quality for the price. 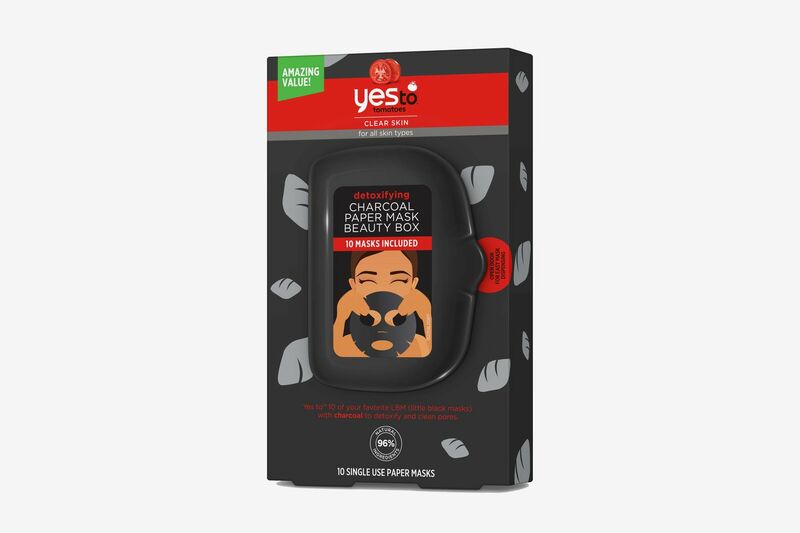 Charcoal is great for men and women alike, for its detoxing properties, and the Yes To Tomatoes charcoal mask is effective at cleaning my skin — it even has a slight tingly quality that is surprising to find in something so cheap (which makes me feel like it’s working). 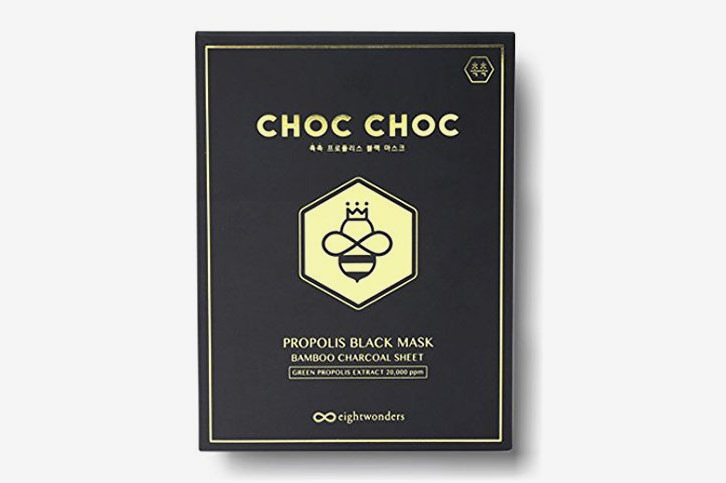 As you can see on the package, this two-part hydrogel mask is infused with an oil-based serum of Amazonian ingredients like copaiba resin oil, pracaxi oil, and andiroba oil. 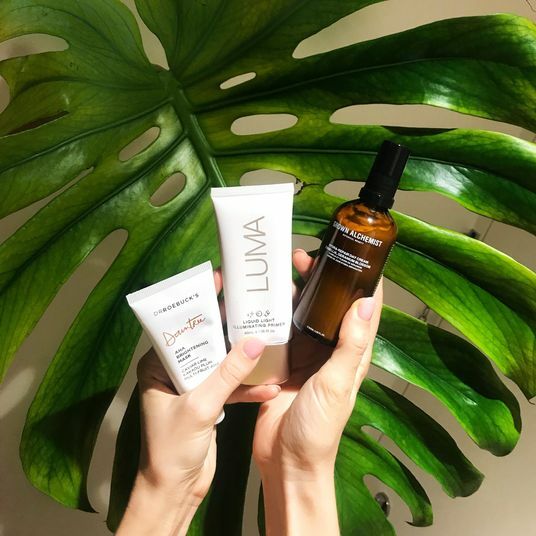 Men’s skin tends to be oily, so using a face oil might seem counterintuitive, but the good oils in this mask actually help control excess sebum by keeping your face hydrated, so it’s less inclined to produce too much oil of its own. 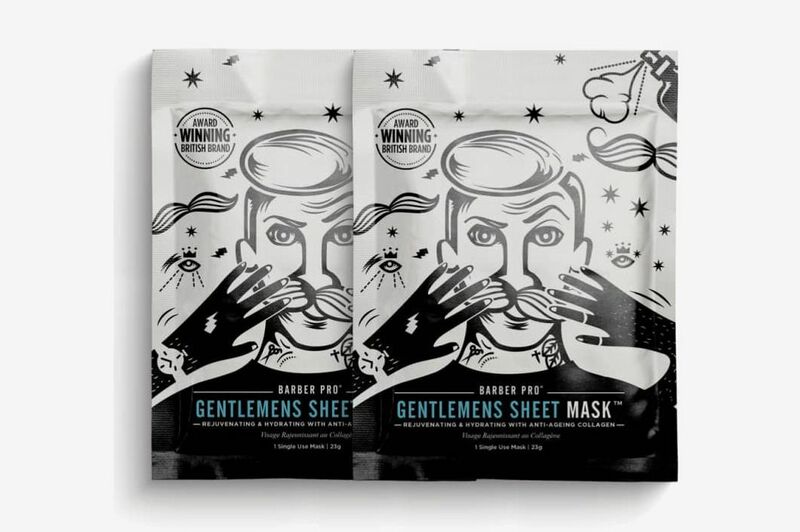 The Barber Pro Gentlemens Sheet Mask is made with a thicker paper, which makes it less flimsy, and the serum is also thicker than you’ll typically find with masks, making it saturated but not drippy. 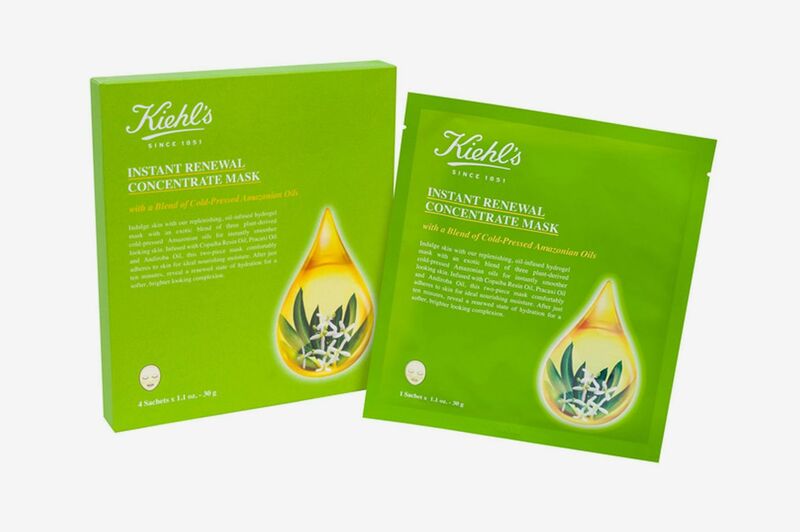 The formula included the antioxidant green tea, which definitely gives a healthy glow after I use it. Barber Pro claims to improve elasticity and skin tone, and I really can see the difference when I use these regularly. Editor’s Note: While the Barber Pro Gentlemen’s Sheet Mask is currently unavailable, their Putty Peel Off Face Mask is available at Asos. 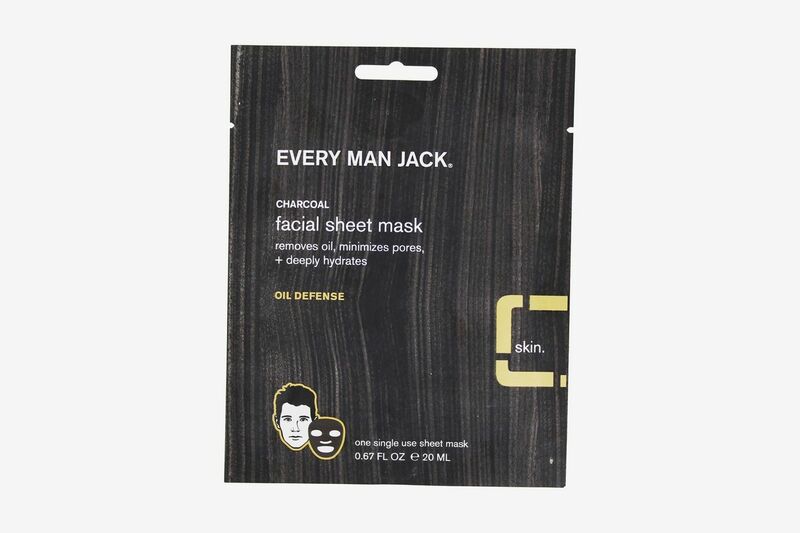 The Every Man Jack Charcoal Facial Sheet Mask, which I bought from Whole Foods, is a charcoal mask that addresses a very common problem of fit. 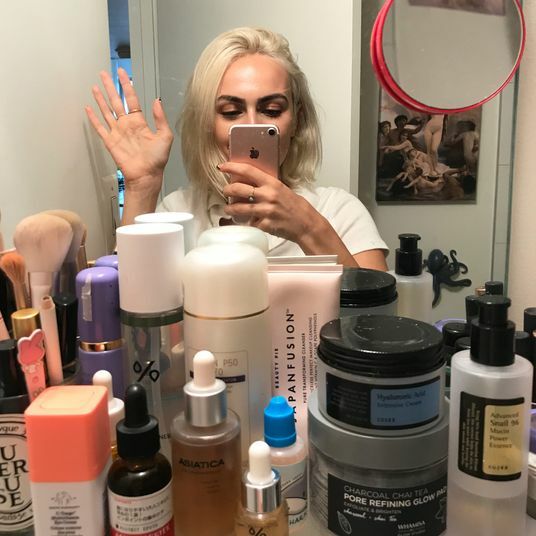 Many sheet masks on the market are designed for smaller faces, so often the mask doesn’t reach the top of my forehead and the full width of my face. 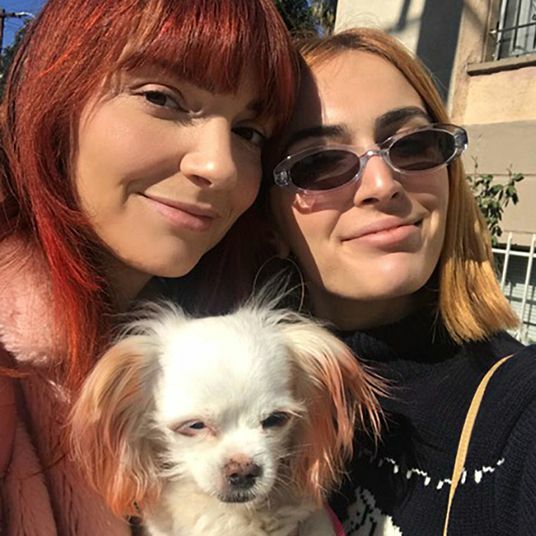 This one did. 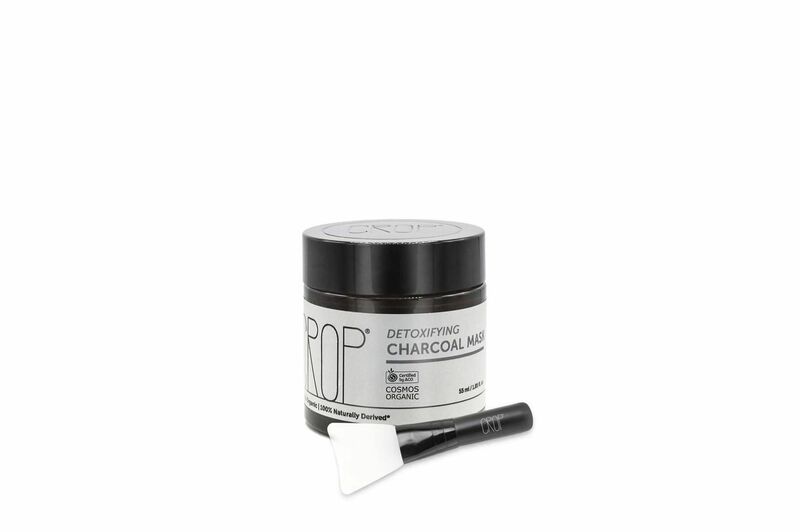 The actual formula of the serum doesn’t have the tingle of more expensive ingredients, but the charcoal leaves my face feeling clean, and the addition of volcanic clay works to help draw out impurities from my pores. 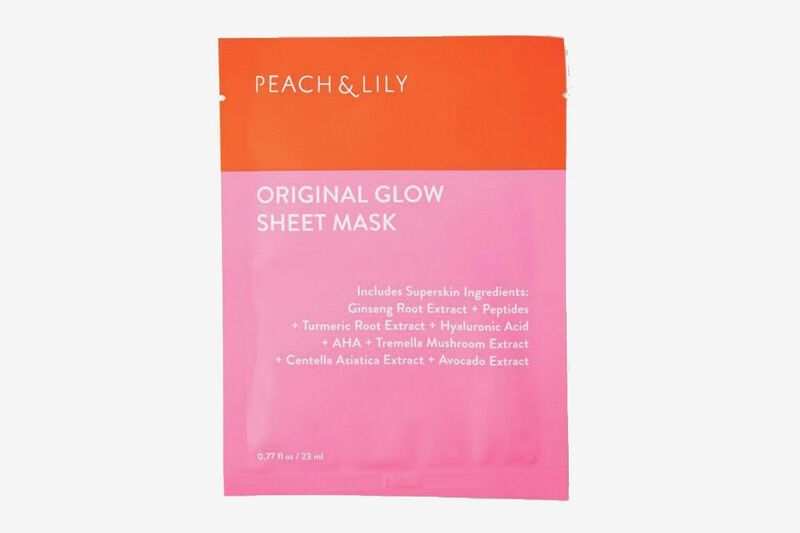 I especially love this mask during the summer because the cooling sensation is real (it comes from erythritol, a natural alcohol that, incidentally, is also an ingredient in sugar-free gum). 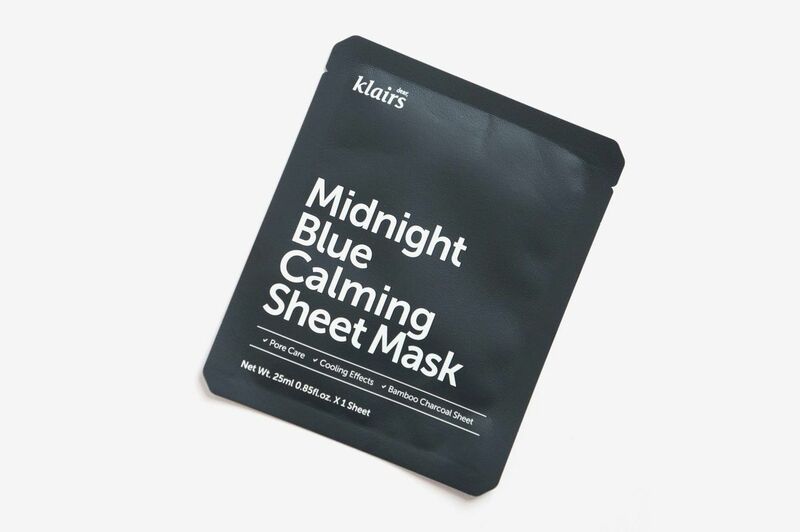 The addition of willow bark and centella asiatica extracts help soothe the face, too, which Klairs also puts in its cult-y Midnight Blue Calming Cream. 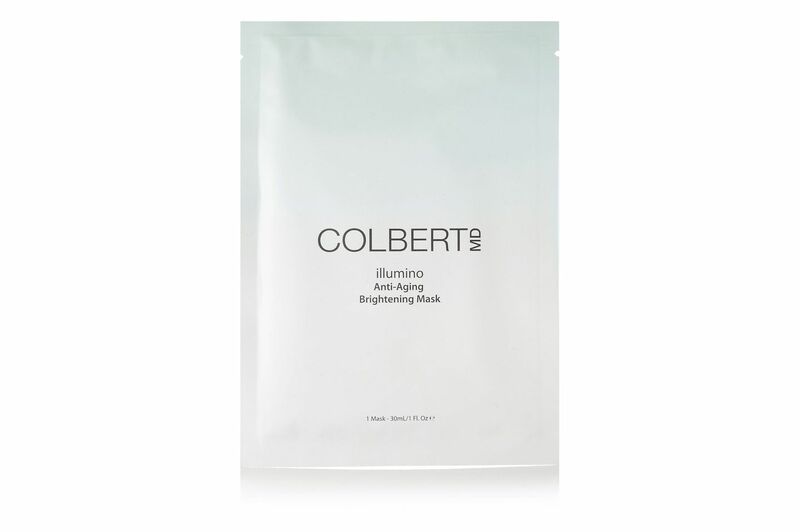 If you’re a man who struggles with redness and inflammation, especially after a workout or being out in the sun, this mask will erase that immediately. If you’re a male sheet-mask newbie, this sheet mask is a great place to start. It has gentle exfoliation from alpha hydroxy acid (men don’t need to exfoliate as much as women, due to shaving), hyaluronic acid to hydrate, and ceramide to help reinforce the skin’s natural barrier (something that can also become compromised due to shaving).